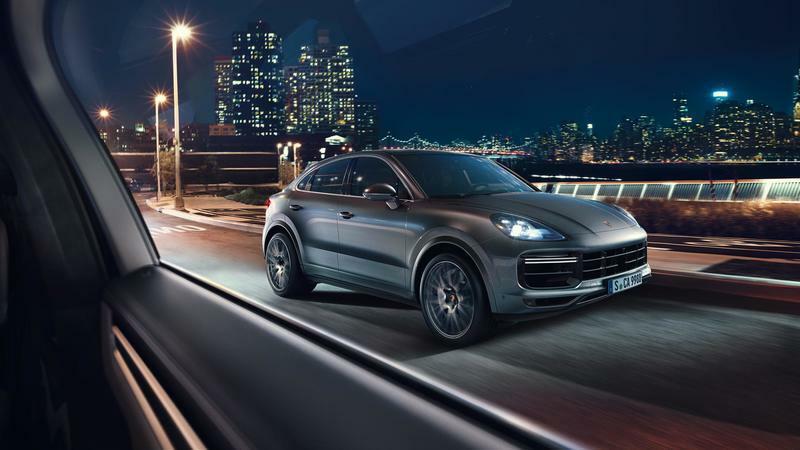 First things first - yes, the 2020 Porsche Cayenne Coupe has the goods to perform. 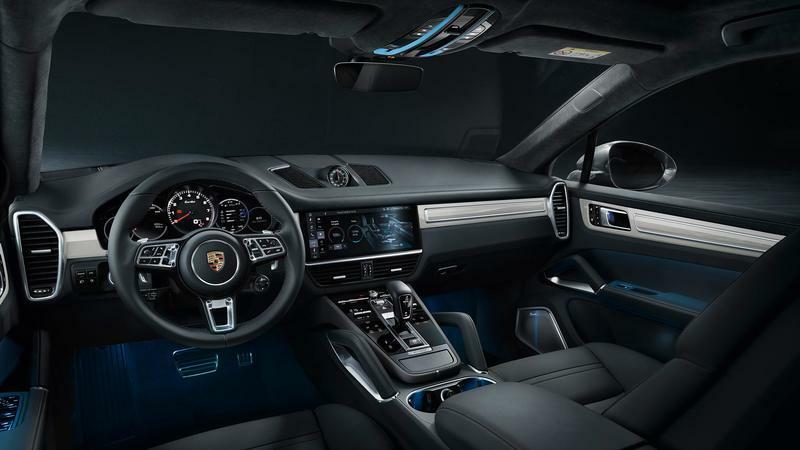 Porsche will offer two engines at launch, starting with a 3.0-liter six-cylinder turbocharged to produce 335 horsepower and 450 Nm torque (332 pound-feet) of torque. With the optional lightweight sports package, it’s enough to propel the SUV to 60 mph in 5.9 seconds. 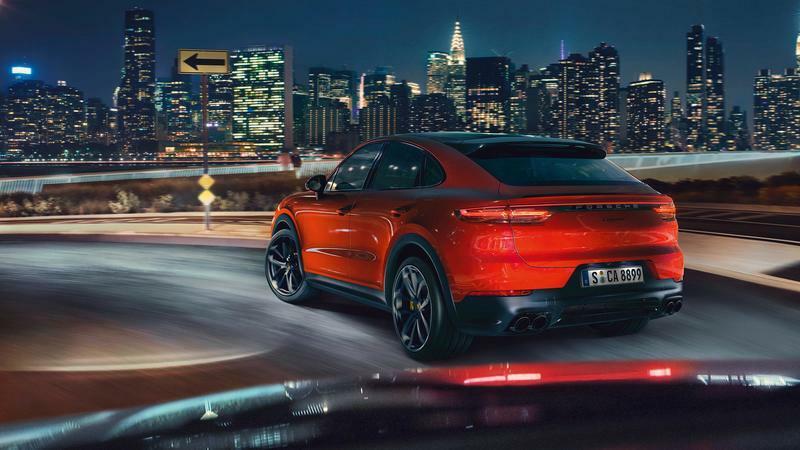 Not bad, but the range-topping Cayenne Turbo Coupe is even quicker, rocking a twin-turbo 4.0-liter V-8 pumping out 542 horsepower and 770 Nm torque (568 pound-feet) of torque, dropping the sprint to 60 mph down to 3.9 seconds. Complementing this prodigious amount of output is speed-sensitive steering and Porsche’s Active Suspension system. All told, it’s quite impressive. Unless you take two seconds to look at the current range of Porsche sports cars, that is. Note: Porsche 718 GTS pictured here. 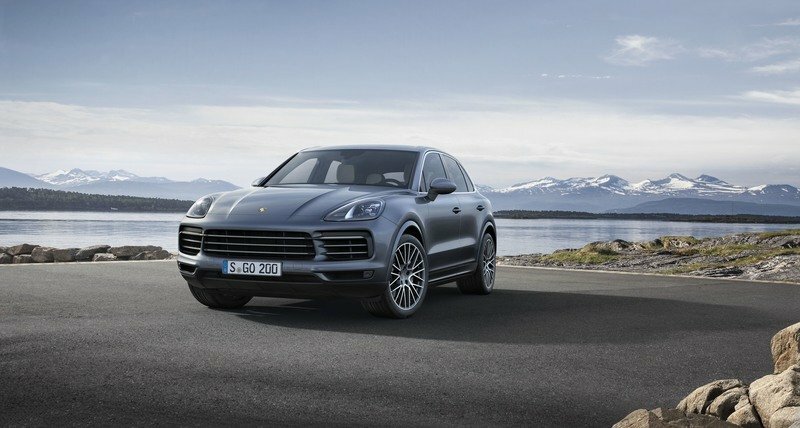 The Porsche Cayenne Coupe starts at $76,550 for the base model and $131,350 for the Turbo. For about the same price as the base model Cayenne Coupe, you can get yourself the 718 GTS ($80,700). While it won’t hold as many people or as much stuff as the SUV, the 718 handles the business of going fast a whole lot better. 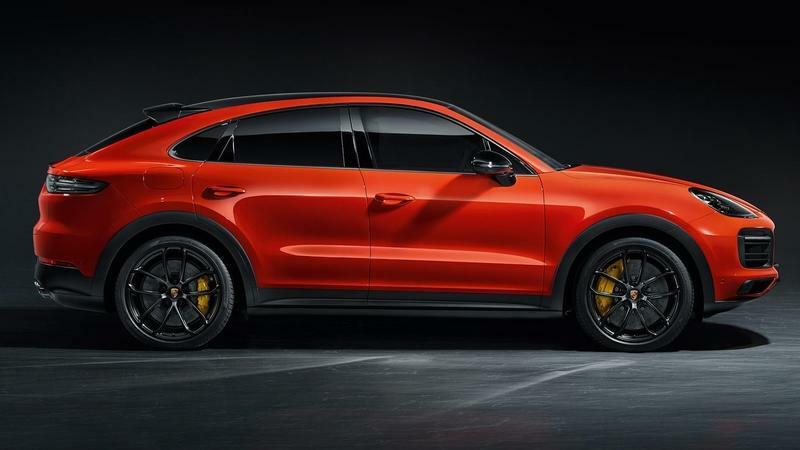 Sixty mph arrives in 4.4 seconds (3.9 seconds with the optional Sport Chrono Package), and with its smaller dimensions, lighter curb weight, and mid-engine layout, it’ll slay the Cayenne on the track. 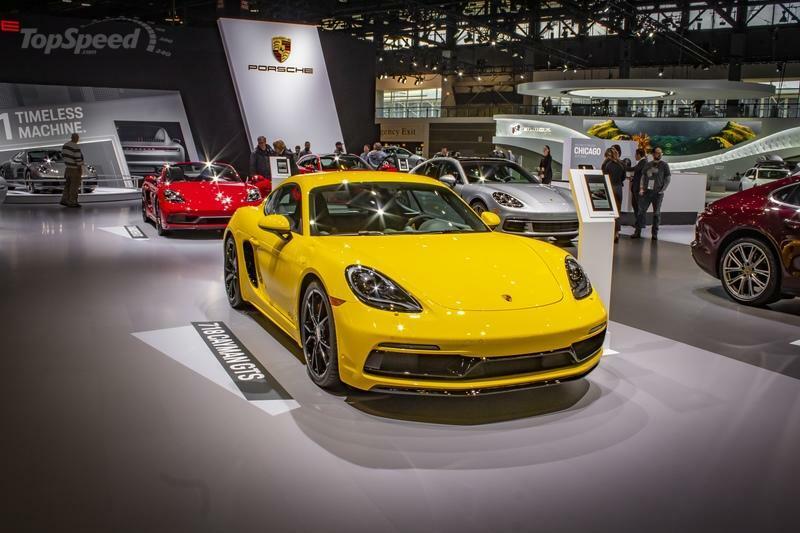 Alternatively, you could grab a base model Cayman for $56,900, smash the Cayenne Coupe to 60 mph by a full second (4.9 seconds, or 4.5 seconds with the Sport Chrono Package), and still have about $20,000 to throw at the people hauler of your choice. 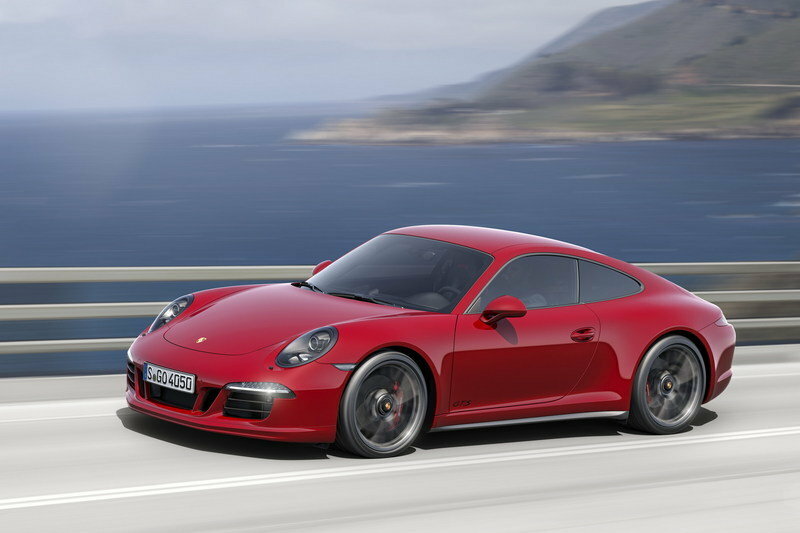 Note: Porsche 911 GTS pictured here. 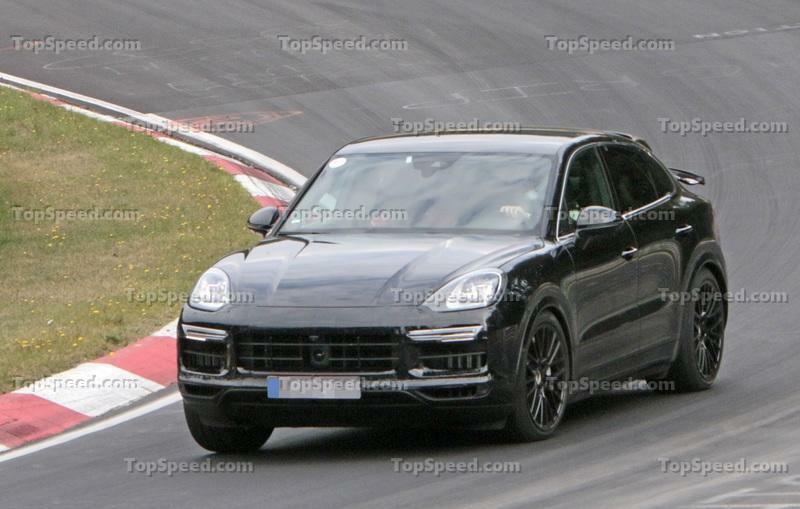 But what about the Cayenne Coupe Turbo? If you want something fast with a Porsche badge, the same money will get you brand-new 911 GTS ($127,600), which will hit 60 mph in 3.4 seconds and absolutely ravage the Cayenne on a track. You’ll even have $3,750 left over for tires. 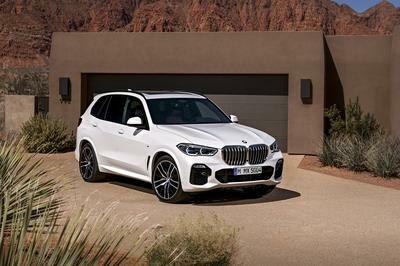 Maybe I’m rambling, but the point I’m trying to make is this - yes, performance SUV’s can be quick, but they are also very expensive, and for the same money, you could pick up something actually designed from the ground up as a performance machine. Performance SUVs like the Porsche Cayenne are inherently compromised. 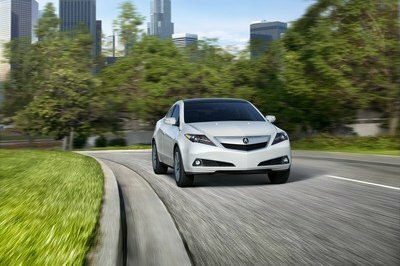 And that’s doubly so when you get into the coupe model variants. So that’s why I think performance SUVs are dumb. Here’s why performance SUV coupes are really dumb - they’re supposed to look good. To my eye, the Porsche Cayenne has never really been all that attractive. It looks like a 911 on stilts that hit the buffet line a couple times too many, and cutting the roof a little bit doesn’t change that. Sure, the Cayenne Coupe comes with a “unique” rear end with an adaptive rear spoiler, as well as a panoramic fixed glass roof (or the option for a 911 GT3 RS-esque carbon fiber roof), but none of this actually makes it look good. It’s still bloated, top-heavy, and lumbering. 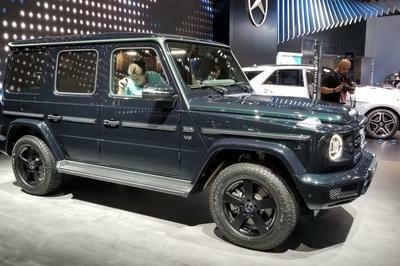 But here’s the worst thing about adding a coupe-like roof to a performance SUV - loss of functionality. 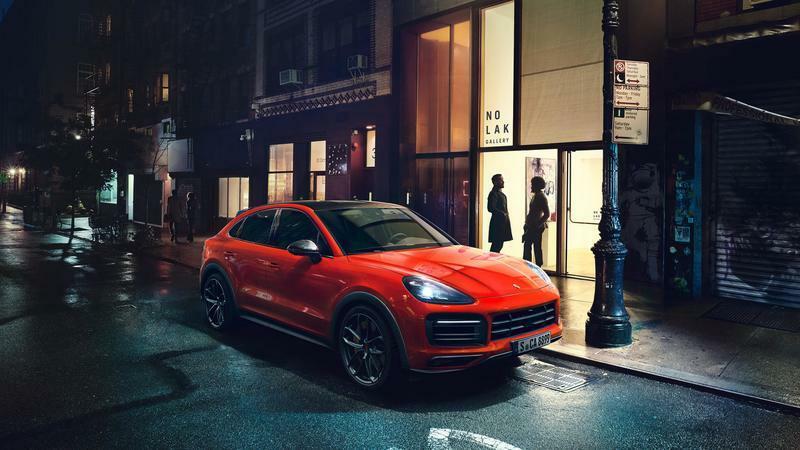 The 2020 Porsche Cayenne Coupe has a max seating capacity of four, which is one less than the standard Cayenne model. Strike one. What’s more, the headroom is undoubtedly compromised as well. 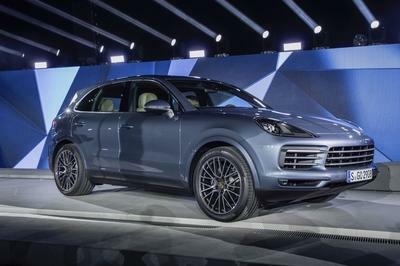 Of course, Porsche thought of that - “Rear passengers sit 30 mm lower than in the Cayenne, meaning there is plenty of headroom despite the vehicle’s sporty lowered silhouette,” the German automaker claims. The question is - how much is “plenty”? 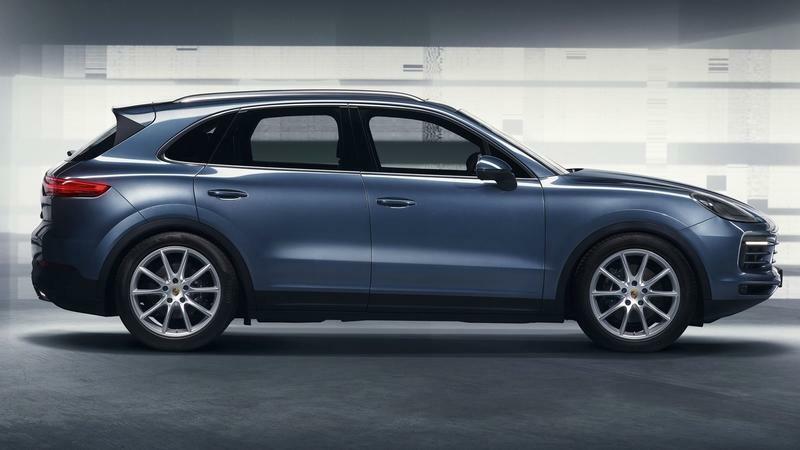 We have yet to get exact measurements, and it’s entirely possible the lower rear seating means there’s no compromise compared to the standard Cayenne. However, that begs the question - why not lower the rear seats in the standard model as well? Don’t buyers want the maximum amount of headroom possible regardless of the roof style? Cargo room is compromised with the Coupe as well. The standard Cayenne offers up to 27.2 square feet behind the rear bench, while the Cayenne Coupe drops that figure down to 22.1 cubic feet. Compromise after compromise after compromise. It makes me scratch my head why anyone would buy anything in this segment. 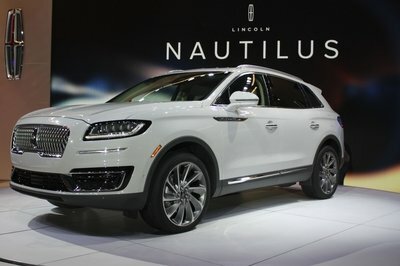 Do you agree with my assessment that performance SUVs (and in particular those with a coupe-like roof) are dumb? Or are you a fan of the segment? Let us know in the comments section below. 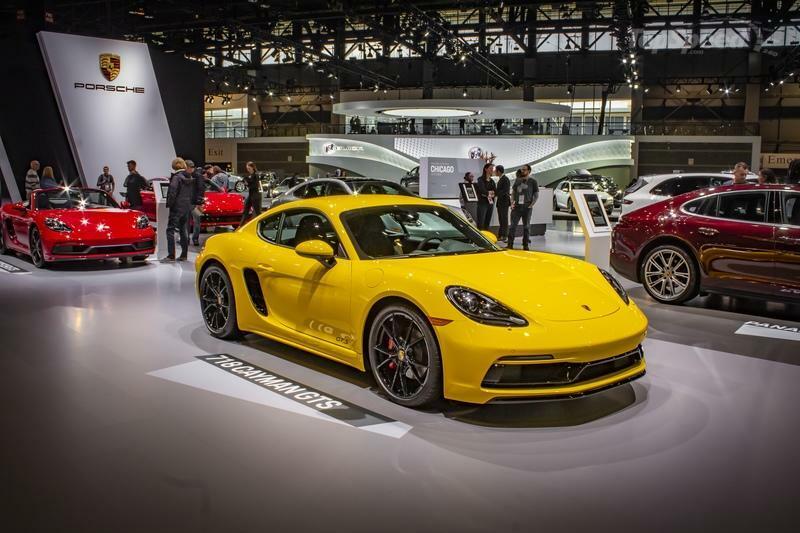 Read our full review on the 2018 Porsche 718 Cayman GTS. 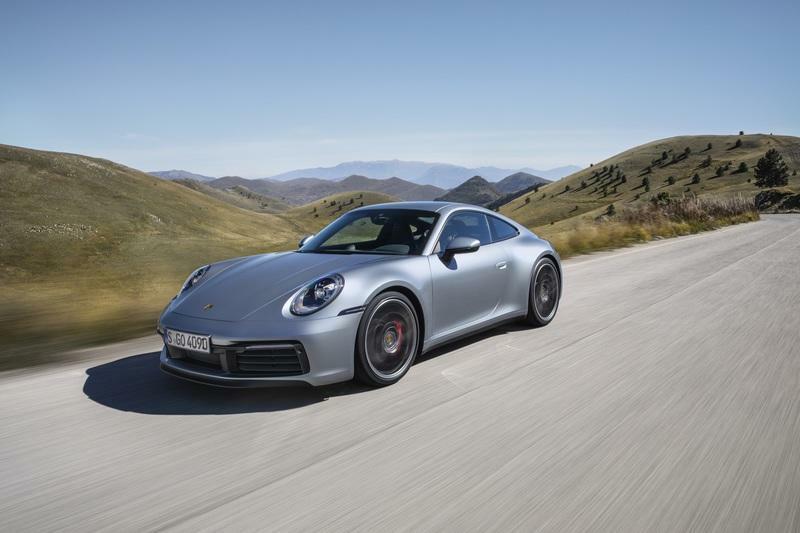 Read our full review on the 2020 Porsche 911.